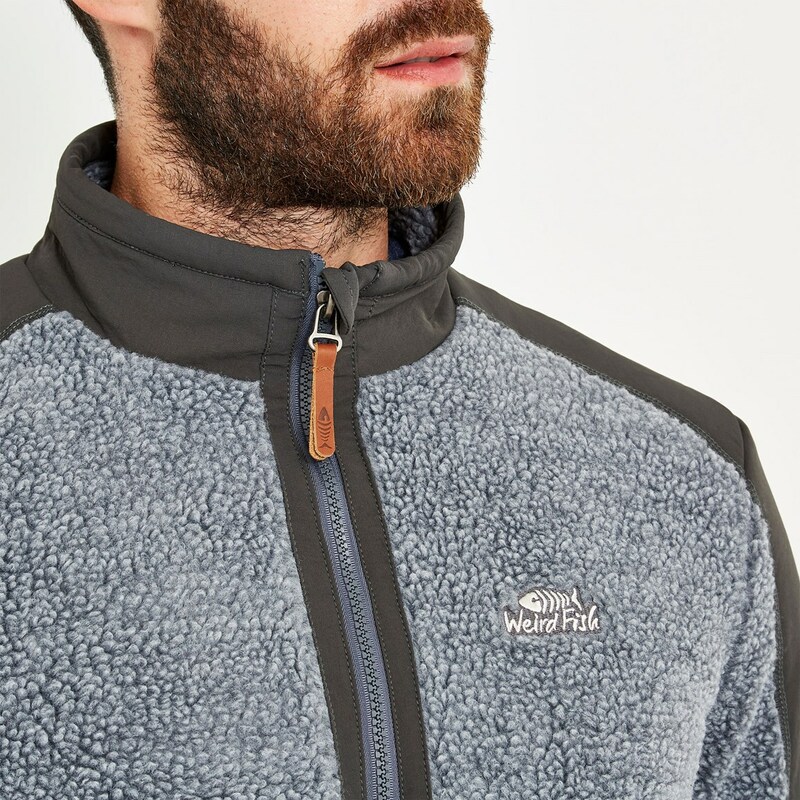 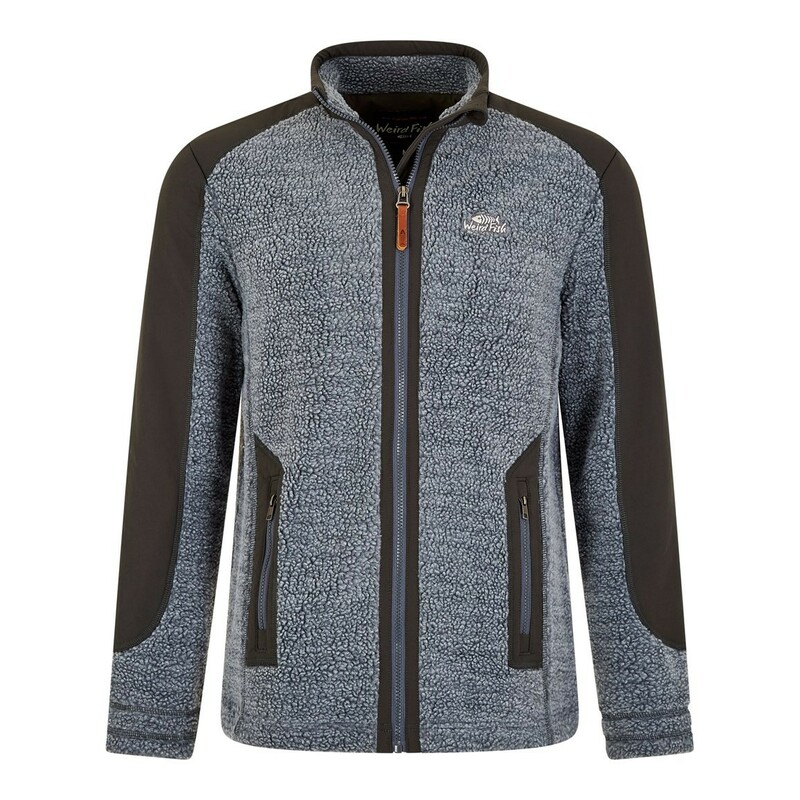 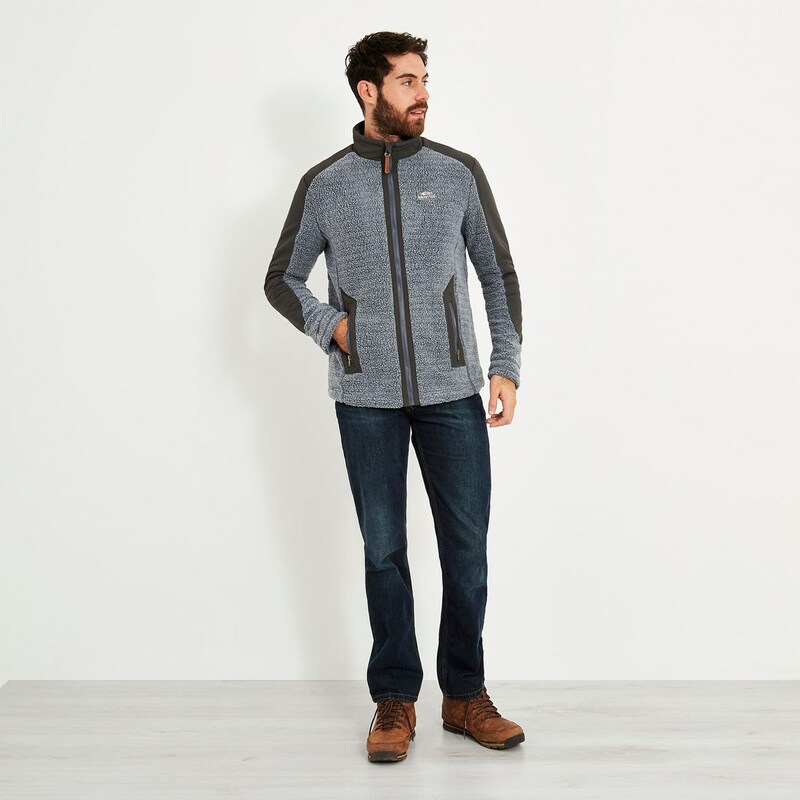 Zip yourself into our new cosy Sekula full zip sherpa fleece and keep warm wherever you are. Our subtly styled soft knit fleece features two practical and secure zipped pockets to the front, and an adjustable drawcord and toggle at the hem for you to be able to create a custom fit. 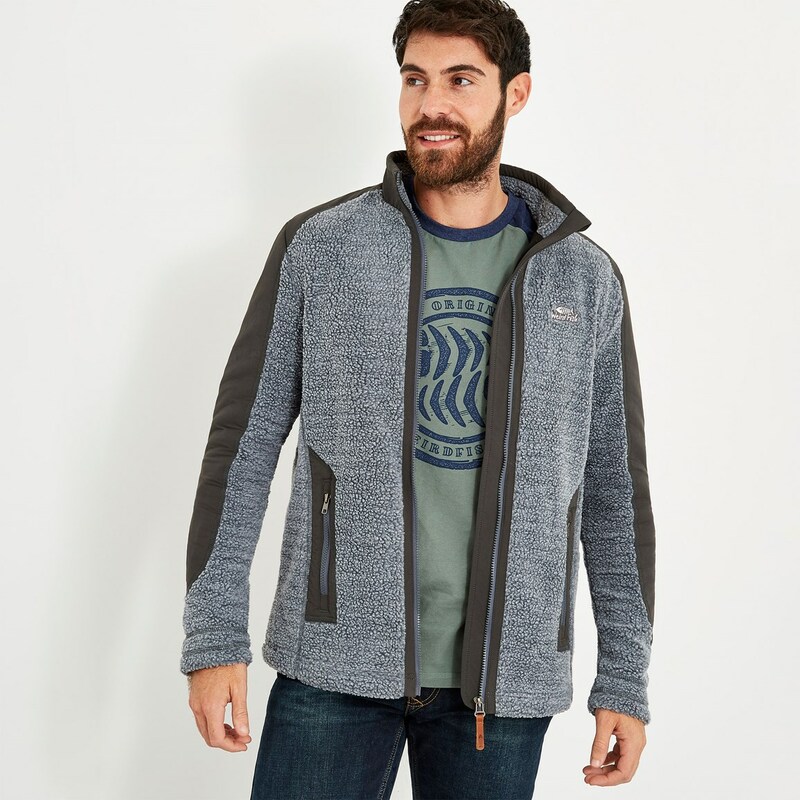 A comfortable and durable solution to the cold weather, the Sekula allows you to make the most of the daylight hours and fend off the cooler air in style. Amazing jacket, ordered as a Christmas Present for my dad, good quality and I am pleased as it looks amazing and fits my dad quite well considering he is a big and tall man. Good product for those who doesn’t like wearing thick jackets for sure. 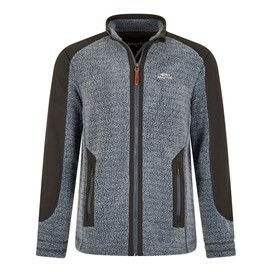 Arrived very quickly, happy with purchase.